OPEN HOUSE - 4/28/19 from 2:00 pm - 4:00 pm! 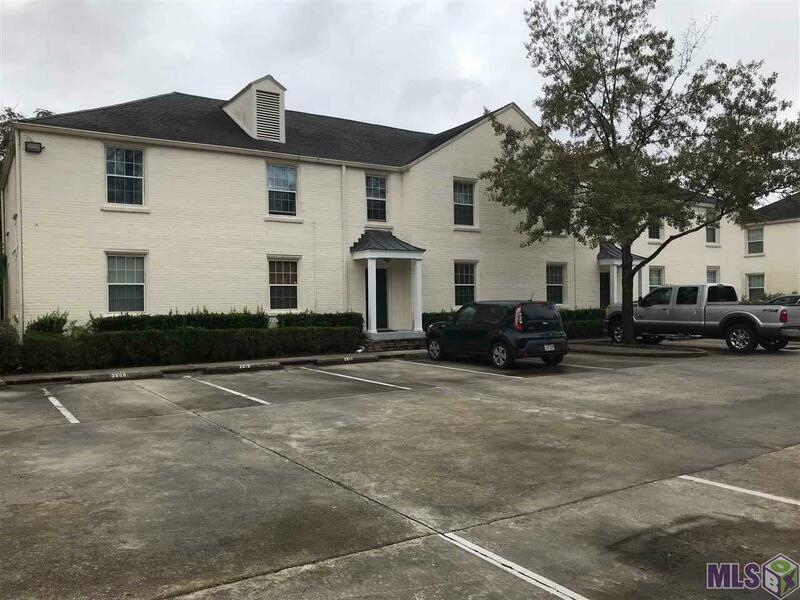 Impeccably finished out condo located in the heart of South Baton Rouge. 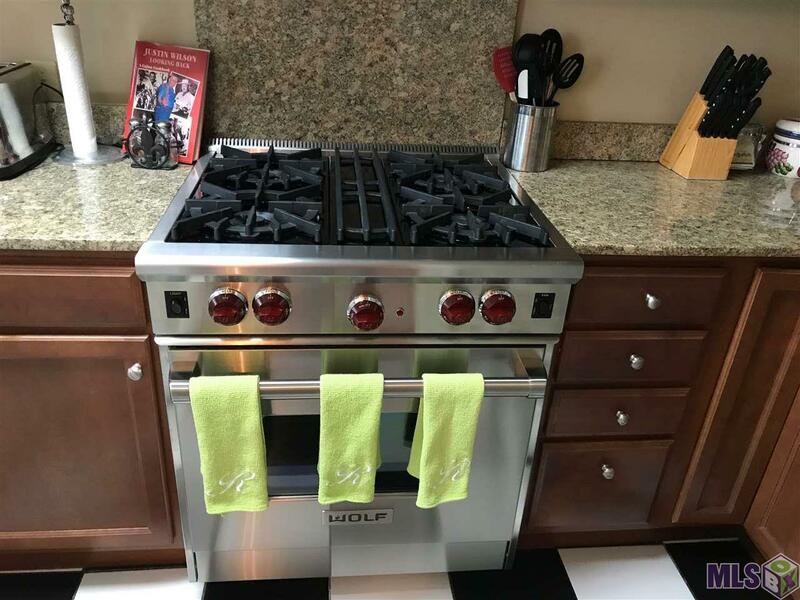 Designer kitchen features slab granite counters, a Wolf, 4 burner, stainless gas stove, stainless Sub-Zero refrigerator, Bosch dishwasher & microwave and Kohler plumbing fixtures. 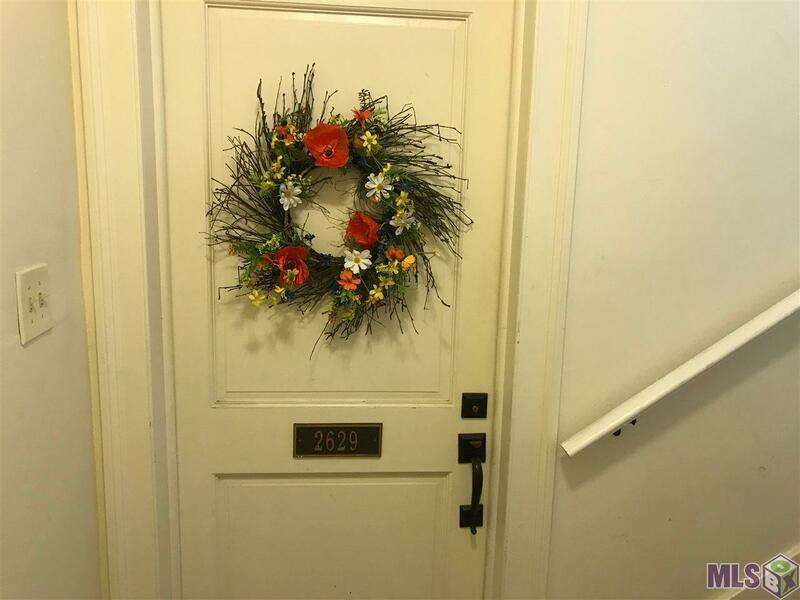 This condo is one of the largest in the 14 unit complex at 1,009 SF and has beautiful hardwood flooring and tile throughout. Complex amenities include a reserved parking space in front of the condo, gated access to resident parking and a beautiful pool area for relaxing. This unit also has a private walkway to the pool area out the back door. Washer/Dryer to remain. Here's your chance to live on the St Patrick's Day Parade route with the Perkins Overpass area only a 5 minute walk away. Close to shopping, grocery stores, LSU Lakes, City Park and more. 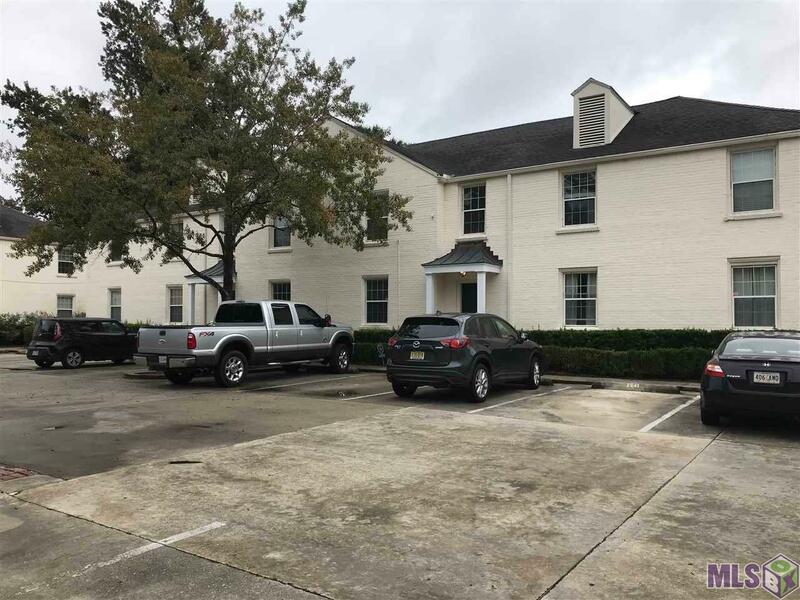 Contact Ryan Larussa with GMFS Mortgage if you have questions about financing the purchase of this condo - 225-214-5153. See attached GMFS Flyer for estimated total monthly payments based on a 5% down conventional loan (in documents). A 950 SF (approx) unit in this complex sold FSBO in May/2018 for $215,000. Listing provided courtesy of Baton Rouge Area Homes Llc.© 2019 Multiple Listing Service of the Greater Baton Rouge Association of REALTORS®, Inc. All rights reserved. Information Deemed Reliable but Not Guaranteed.